A clogged drain can be a homeowner’s worst nightmare, as water can back up, flood the floor, and potentially cause damage. While some clogs can be avoided, there are others that go undetected until it’s too late. At Spartan Services in Tacoma, we’ll figure out why the drain is plugged so we can take care of the problem as soon as possible. 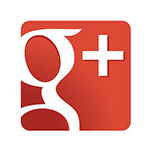 If you need professional drain cleaning services, please don’t hesitate to contact us. Drains can become clogged because of several factors, both internal and external. Obviously, putting something down a drain that you shouldn’t is one of the fastest way to clog it, but we understand that accidents happen. Kitchen sinks often become clogged due to food or grease finding their way into the drain, and bathroom drains become plugged due to excessive toilet paper or your little one flushing a toy when you’re not looking. Externally, tree roots can break or pinch a drain or sewer line, causing a backup of several feet. These clogs won’t be as noticeable at first, and it can take some time for the water or waste to build up. 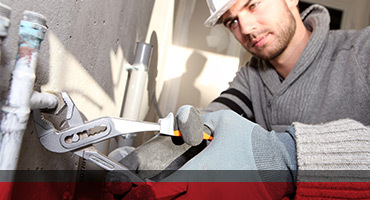 It’s important, if you think there’s a problem, to contact a certified local plumber as soon as possible. If you’re concerned about the state of your drains, or you’ve come home to a laundry room or bathroom that’s flooded, please call us right away. 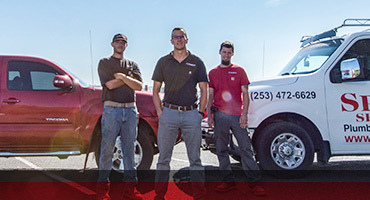 We’re always available 24/7 to take your call and provide exceptional drain cleaning service. 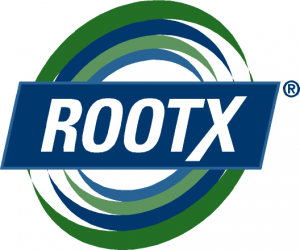 We are now offering ROOTX for a simple, effective and proven solution for root damage to your pipes. ROOTX is guaranteed against blockages due to roots for 12 months. This is an easy solution to your root problems. Call Spartan Services now to schedule your service.